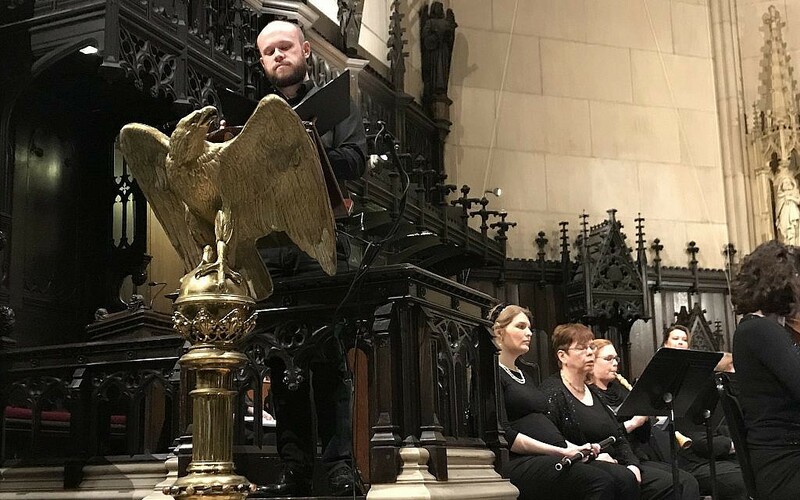 BOSTON — An unusual, 18th century oratorio was nearly lost to history — until its circumstances were overturned and it was rescued from obscurity. Now, a production earlier this month by the Miryam Ensemble has brought the rarely performed “Esther” by Cristiano Giuseppe Lidarti to a new, 21st-century audience. Dated to 1774, the entire richly textured, Baroque oratorio is sung in Hebrew, with a libretto translated and adapted by the Venetian Rabbi Jacob Raphael ben Simah Judah Saraval. Based on the story of Esther, the heroine of Purim, the Hebrew version is an adapted translation of Handel’s 1732 English libretto. The work is assumed to have been commissioned by the Portuguese Jewish Community in Amsterdam, which had commissioned other work by Lidarti, as well as other composers. It is the only known full oratorio in Hebrew from the Baroque period, according to scholars. Remarkably, for the better part of the 19th and 20th centuries, the whereabouts of the music of the oratorio “Esther” to the known libretto by Saraval was a mystery. Enter Israel Adler, the German-born Israeli musicologist who, in 1998, identified the long-missing Lidarti oratorio through a chance discovery by a music librarian at the Cambridge University Library. Adler, a visionary who founded and directed the Jewish Music Research Centre at the Hebrew University since 1964 until his retirement, devoted his life to discovering, preserving and promoting Jewish art music in Europe, particularly from the 17th and 18th centuries. 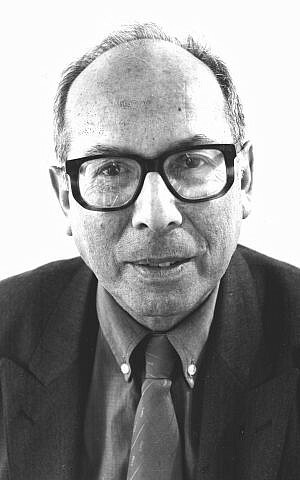 Adler died in 2009. 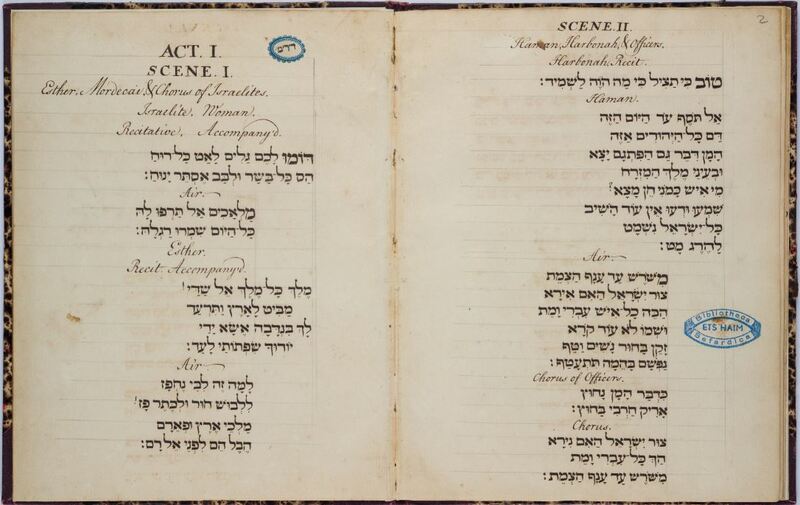 As other scholars, he knew of the “Esther” libretto through manuscripts preserved at the Ets Haim Library of the Portuguese Jewish community of Amsterdam, and recognized the music as Lidarti’s “Esther,” according to Edwin Seroussi, now director of the Centre. From its beginnings, Amsterdam’s Jewish community had a rich and unique history of commissioning music, including shorter works by Lidarti and others by Abraham Caceras, a local Jewish composer, said Seroussi, who this year is a fellow at the Herbert Katz Center for Advanced Judaic Studies at the University of Pennsylvania. To this day, there are melodies from works by Caceras used in the synagogue’s liturgy, Seroussi said. Adler could hardly contain his joy when he realized he had located the missing Lidarti oratorio. “Believe me, he lost his mind,” Seroussi said with a chuckle. Adler understandably became obsessed with this piece, Seroussi said. The Centre went into high gear to prepare the music that was performed in what is considered its world premiere in a May, 2000 concert in Israel, on the occasion of Hebrew University’s 75th anniversary. Since then, it’s been performed only a handful of times, including in performances in France, Barcelona and in its 2014 US debut in San Francisco. The Lidarti find capped Adler’s lifetime of dogged research in Jewish communities across Europe — scholarship that upended the idea that there was no significant body of Jewish art music before the Jewish emancipation period of the 19th century, Seroussi explained. 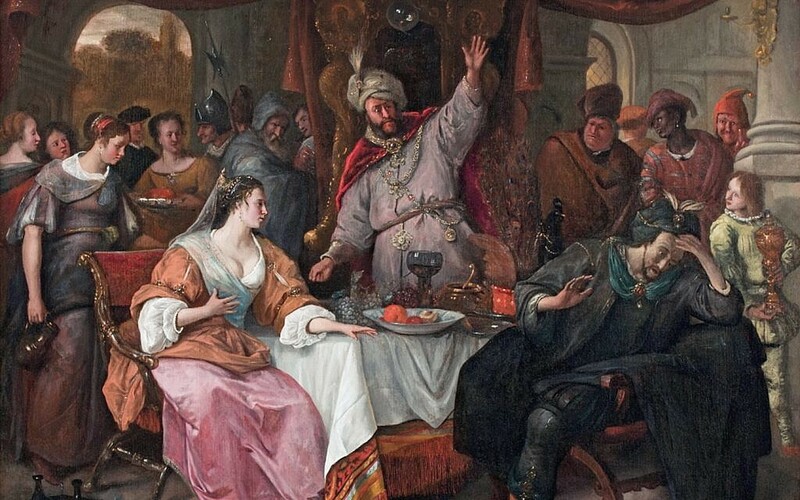 Despite speculation, there is actually no known performance of “Esther” in Amsterdam — or anywhere else during the 18th century, Seroussi said. There are no reviews or correspondence from the time that make reference to it. Nonetheless, given the extent of other Lidarti commissions by the Jewish community, it is plausible that “Esther” had a performance. 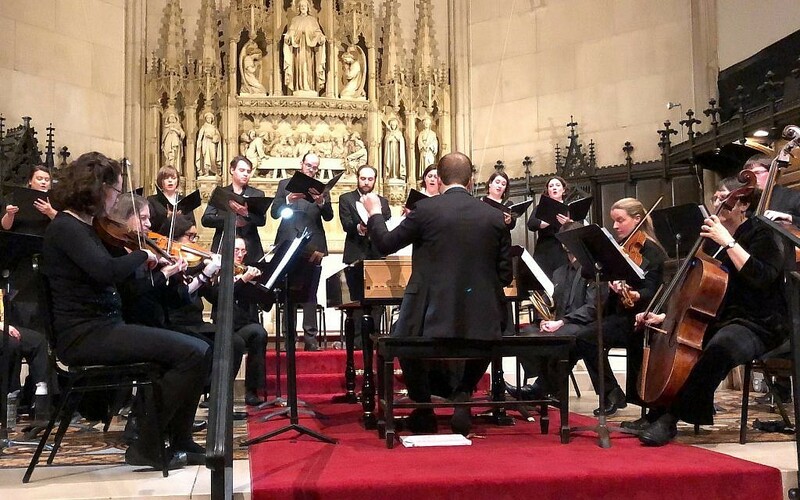 On a snowy evening in early March, as the lights dimmed inside Boston’s historic Emmanuel Church, a 14-member orchestra, chorus, and soloists took their places on the chancel, before the conductor, seated at a newly crafted harpsichord, raised his arms to signal the piece’s opening. The first voice — the character of an Israelite woman who sets the stage for the drama — prays for the safety of Esther, chosen by King Ahasuerus as his new queen, after he vanquished the defiant Queen Vashti. Forced to hide her true identity as a Jew, and with the guidance of her uncle Mordecai, Esther risks her life to save the Jews of Persia who are the target of a murderous plot by the king’s evil adviser Haman. The ambitious production, the piece’s US East Coast premiere, had two Boston-area performances. The first, on Saturday, March 2, was staged at the Emmanuel Church, an Episcopal congregation that is also home to the Central Reform Temple. The following afternoon it was performed at Temple Beth Elohim in Wellesley, also a Reform congregation. Each performance attracted more than 100 people. The production was conducted and directed by Dylan Sauerwald, a critically acclaimed performer of early music and a scholar in the field. Sauerwald led nearly 30 musicians and singers including Alicia DePaolo, a classically trained soprano who performed the lead role of Esther. 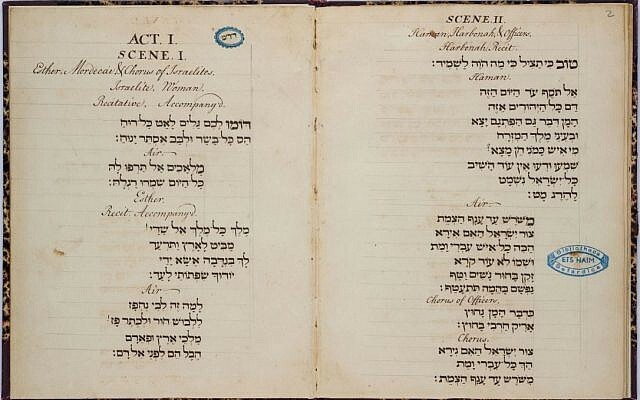 A 19-page concert program prepared by the Miryam Ensemble included the libretto in Hebrew, with transliteration, an English translation, archival images and extensive background information. Cosponsoring the performance with the Emmanuel Church reflected their own interfaith relationship and the interfaith dimension of the “Esther” oratorio, according to Howard Berman, rabbi of Central Reform Temple. DePaolo, the co-founder and director of the Miryam Ensemble, is pursuing an advanced degree in Jewish education at Hebrew College and is studying cantorial music. 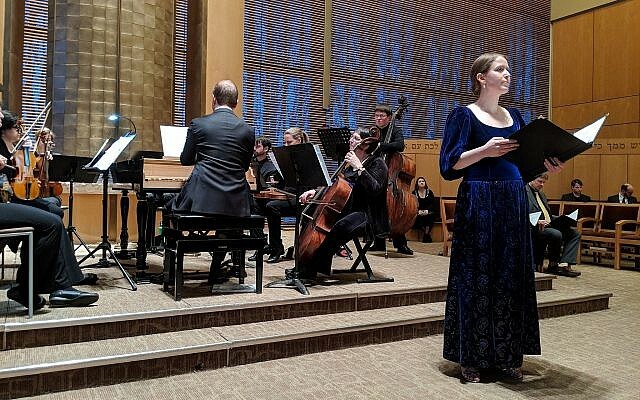 Founded in 2016, the Ensemble brings together DePaolo’s passion for performing and engaging audiences in Baroque and Jewish music, she told The Times of Israel in a phone call before the performance. DePaolo said she first learned about “Esther” about three years ago, while researching the music of Amsterdam’s Portuguese Jewish community. She found a score for the rare oratorio published by the Israel Music Institute. DePaolo remembered the moment the large envelope arrived in her mailbox. “I fell in love,” after studying the score, she recalled. She immediately reached out to Sauerwald, who was equally impressed. The chorus, written for two sopranos, and a bass was not “one block of homogeneous sound, but rather an instrumental approach to choral writing,” he explained. For DePaolo, working on “Esther” allowed her the chance to combine the sacred Hebrew language of the Bible and worship with the musical language she has studied from an early age. 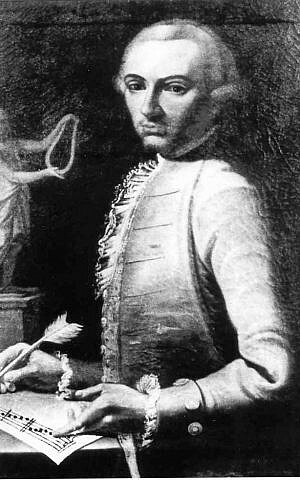 Cristiano Giuseppe Lidarti (1730-1795) a Viennese-born Christian composer of Italian descent, composed several works for the Portuguese Jewish community of Amsterdam. (Courtesy of Jewish Music Research Centre). “Having these two pieces together, I’ve never had this experience before. 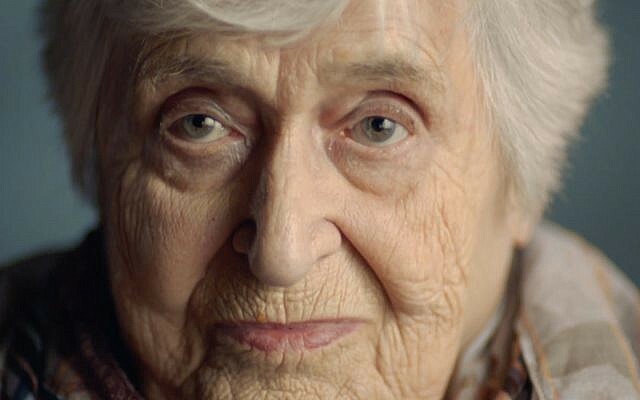 It’s an incredibly powerful thing,” she reflected. Growing up in an American Jewish family, DePaolo said she has fond memories of performing in Purim “shpiels,” or plays, but she never got to play Queen Esther. She was thrilled to have the chance to portray her, she wrote in an email following the performances. “I have always been drawn to Esther — she is such an example of courage and strength,” DePaolo wrote. “This oratorio really paints her as a three-dimensional person; we see her vulnerability and doubt, but also her ingenuity, conviction, and resolve,” said DePaolo.